Welcome to our new Ask Mellownest feature where we answer your burning parenting questions. I wonder if you could help us. My little girl is five and we are really struggling with her behaviour at the moment. She can be very strong-willed but the particular problem is that she wants everything to be perfect all the time. When something isn’t ‘perfect’ to her standard she will lose it, say mean things and lash out at her little brother. This is also making things difficult at school. I’ve tried telling her that we all make mistakes but this doesn’t seem to be helping. It’s hard to stay calm with her when she is acting so unreasonably! That does sound like a challenge. It’s difficult when children behave in ways that seem very illogical to us adults. It sounds like you are trying really hard to help her figure this out and I can understand why you feel a little frustrated by her behaviour, particularly in relation to her little brother. Perfectionism in children can be a really tricky trait to manage. The first thing to remember is that this behaviour isn’t bad or naughty. Your daughter is really struggling with a complicated feeling of not being good enough. When she acts out, that’s her way of saying that she’s overwhelmed by big feelings. That doesn’t make some of her behaviour acceptable but it might help you to feel less frustrated and more empathetic. 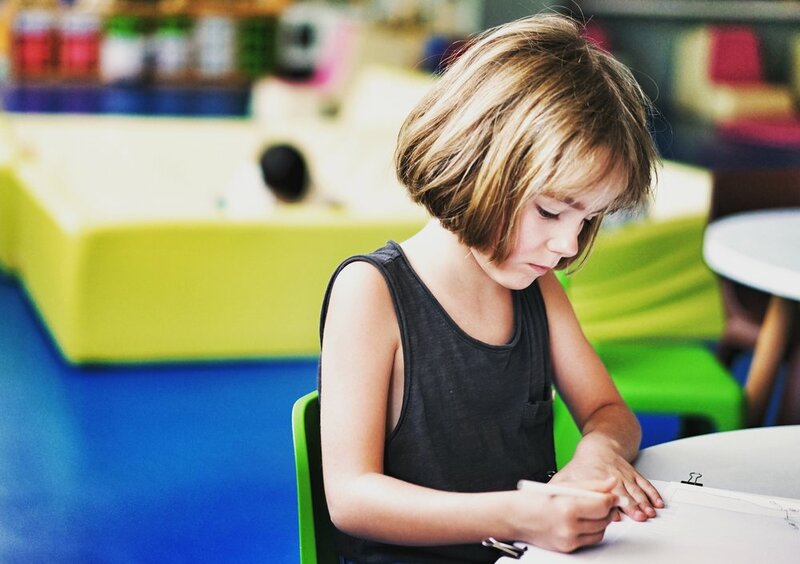 Children who display perfectionist traits have usually experienced being praised for the (often excellent) work they produce or the good behaviour they display. They enjoy this praise and it can form a substantial part of their self-esteem. 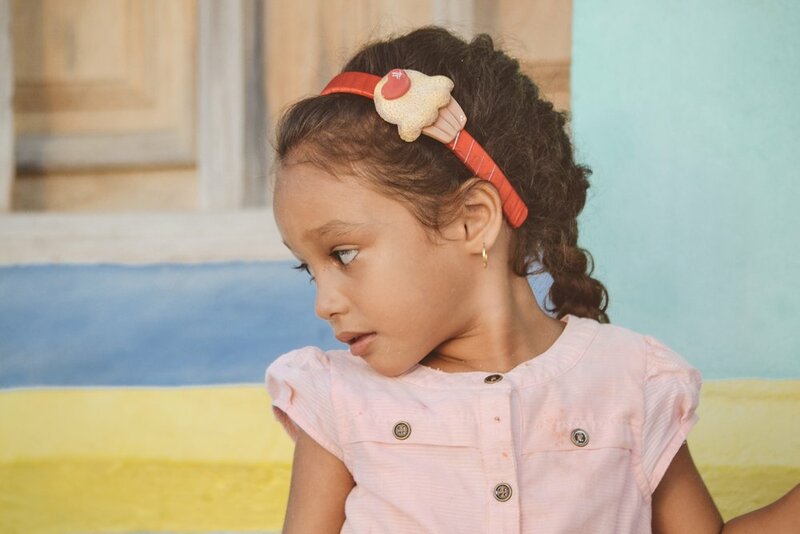 The issue is that this self-esteem can be fragile – as soon as they experience a task that challenges them, their self-esteem crumbles and they react accordingly. One of the easiest things to do (and this is actually a great tip for all kids) is to praise the process not the result. Focussing on effort rather than achievement is helpful because children can feel good about trying or working hard even if it didn’t produce the desired conclusion. This approach helps children to develop a growth mindset. The leading mind in mindset research is Stanford psychologist, Carol Dweck. In 1998, she wrote a paper summarisng the results of six separate studies. The premise of the studies was simple: children aged between nine and twelve were given a problem solving game; once completed they were told that they had got 80% right and praised for either how hard they worked or for their natural intelligence. The researchers then observed and explored how these children responded to subsequent tasks. Dweck found that the children who had been praised for their natural intelligence were less likely to choose challenging tasks in the future and more likely to give up when faced with a difficult task. Instead of being focussed on learning something new or enjoying it, the children praised for their intelligence were focussed on maintaining their 'naturally smart' label. Fast forward twenty years and there has been a substantial amount of research into exploring mindset and the impact of praise. Dweck's core hypothesis proposes that some of us have a fixed mindset in which we accept our current view of our ability (I can't do that, I'm so bad at maths) and some us us have a growth mindset in which we believe that our skills or abilties are flexible depending on the effort we put into our learning (If I keep practising, I'll get better). But here's the really exciting part - a person with a fixed mindset can shift to having a growth mindset with the right support and feedback. How you respond to and label your daughter's skills is shaping her 'mindset' view. Right now it seems more 'fixed' and she's struggling whenever something doesn't fit her world view but with some simple changes you can start to help her shift towards a growth mindset perspective. The second statement focusses on her effort and leaves space for her to make up her own mind about the picture. She’s learning that what you value is the time she put into doing it, perfect or not. You could also think about the descriptive praise you use around her. Instead of telling her how smart she is, try telling her you love it when she persists at a challenge. Even better, help her to feel this rather than it being focussed on recognition from you. "You kept going even though that was really difficult, you must be so proud of yourself!" 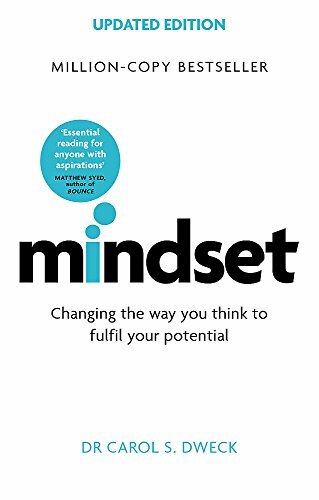 If you're interested in learning more about growth mindset for your family it would be worth investing in Carol Dweck's bestselling book, Mindset. Bill Gates describes Dweck's ideas as having a big impact on his thinking and he loves the book's solution-focussed nature so you'd be in good company! My next tip would be to model, model, model. It might be hard to hear but perfectionism in children has often been indirectly influenced by the adults around them. If you're being really honest can you be quite hard on yourself too? It's time to change how she feels about making mistakes. Children - and especially younger children - learn less from direct instruction than they do by absorbing what is going on in the world around them. Get other family members on board and each day make sure to vocalise that you found something difficult but persevered or that you’ve made a mistake but that you’re okay with that. Don’t make a huge deal of it – little and often is better than a big drama. It'll take a while for the message to sink in so be persistent; you’re helping her to develop new pathways in the brain for managing these feelings. Or perhaps writing a story about a character who makes lots of mistakes. Modelling with toys is a great way to engage your child with their feelings and problem solving. The beauty of this kind of play is that it allows her to explore these challenging emotions from a safe distance. This is often a much more helpful approach for younger children than sitting them down to talk about their emotions which can feel overwhelming or threatening. It's also important to think about is how to manage those big, explosive feelings. First of all, be proactive as perfectionism in children can be a real emotional trigger. If you can see her frustration rising make sure that her younger brother is a safe distance away. Secondly, think about what you do when she does lash out. Our responses to children in those moments are fundamental to helping them develop emotional resilience. The prevailing wisdom is often to send children away to time-out for them to calm down by themselves. However, this is a counter-productive strategy as children aren’t able to do this kind of processing alone. We’re actually sending them away when they need us the most. Intervene early and be prepared to support her with those big feelings. In that moment, she is releasing all of her pent-up feelings of anxiety about being good enough. In our workshops, we talk about children being in a flight or fight state of mind and help parents to understand that in that moment children aren’t capable of making smart decisions. We teach parents how to stay with them during those big feelings using our Calm, Connect, Communicate technique. I would recommend that you stay close during the tantrum and let her know you’re there. Don’t approach her as she might lash out but do let her know that she can come to you when she’s ready. This often actually speeds a tantrum up as children are able to get all those big feelings out of their systems. Once she’s calm and ready to communicate, you can have a chat about trying again (if she wants to – don’t push it). This way she learns it’s okay to be frustrated but that she also has the option to work through that frustration. She'll begin to learn that she can trust you to help when her feelings get too big. This doesn’t actually help her to make sense of her feelings and leaves the lingering fear that if she can’t do something that might mean that she isn’t clever. It sounds like you have a wonderful, spirited little girl and she's lucky to have a mum who's trying so hard to help her find new and better ways to mange her self-concept and feelings. You'll have to make an effort to persevere with these strategies for a few weeks as you are teaching her (and yourself) new ways to do things but hopefully, you’ll start to see a shift in behaviour quite quickly. As a qualified psychologist and emotional wellbeing expert we've helped hundreds of families to adjust their mindsets, learn new tools and have more fun! Read our story.